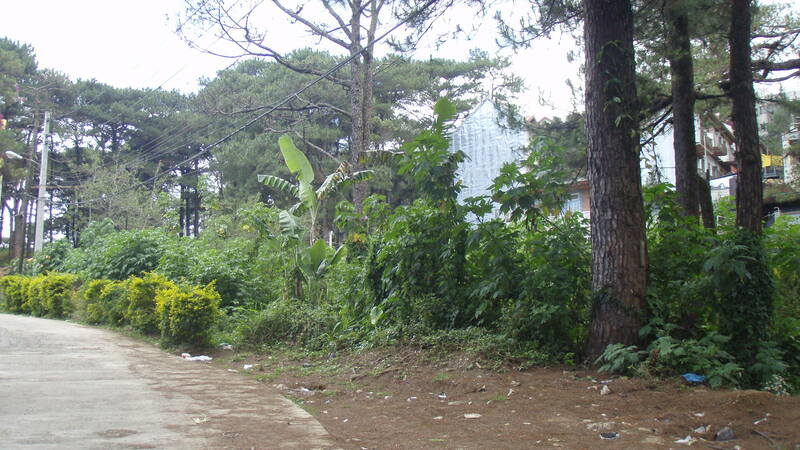 Posted by lisalagos in Baguio, Baguio Lots. I would like to know the exac locationand how much would this cost?are the papers ready?pls sen any feedback or info on my email addr.ill wait..
where is the location and how much? what’s the location and how much does it cost per sq.m? Do you have a recent survey?.I bought a lot thay says 333sq.m on the title only to find out it’s actually 269 sq.m after I paid an engineer to do a survey for me.. The seller doesn’t want to give me back the money. I hope all sellers are honest so that all buyers will get their money’s worth. 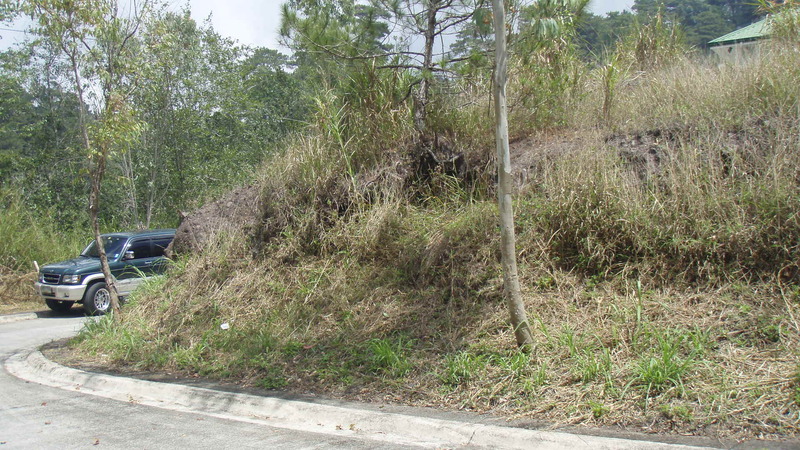 I just also wish that it is the realtor or the agents responsibility to make sure na tama yung sukat ng ibenebenta nila. 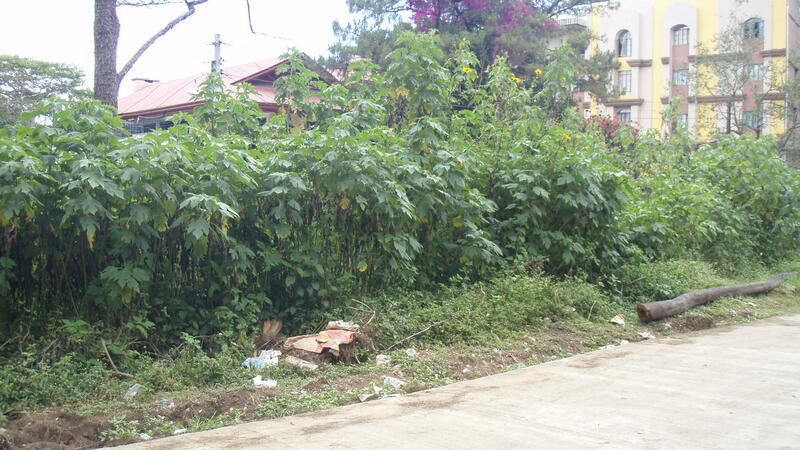 Saan po ito and how much per square meter? 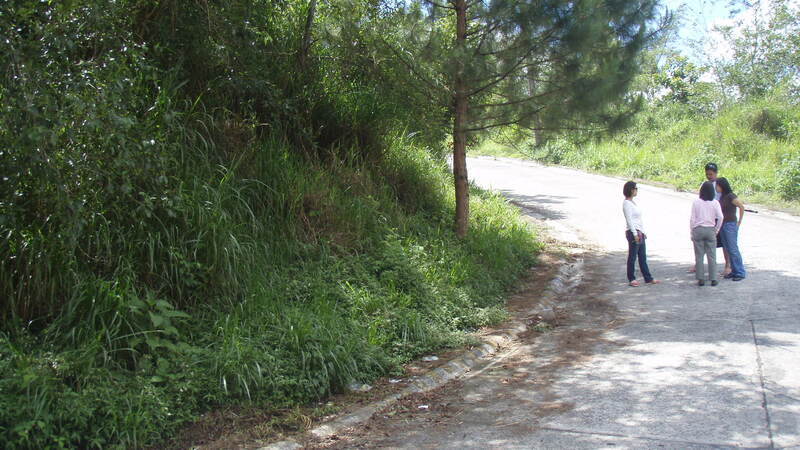 I am Mrs Lee from Singapore and very much interested in buying one property in Baguio. 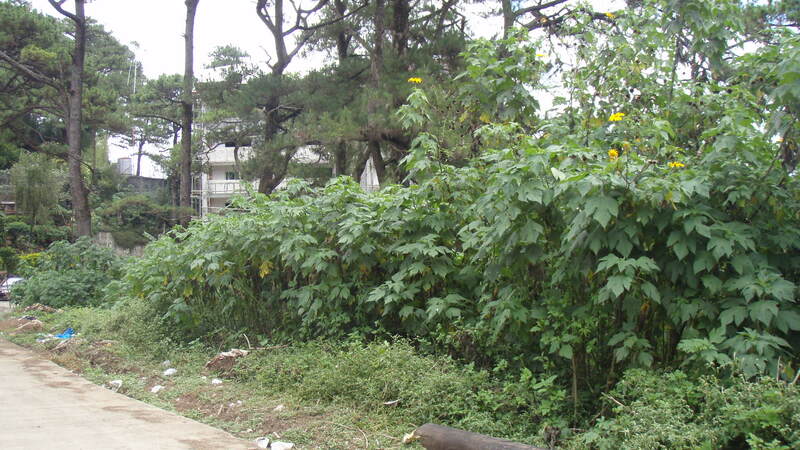 Can you pls tell me where is this place that you advertised how many sqm and how much per sqm. How far ist it frm the city. Pls provide me with more info. 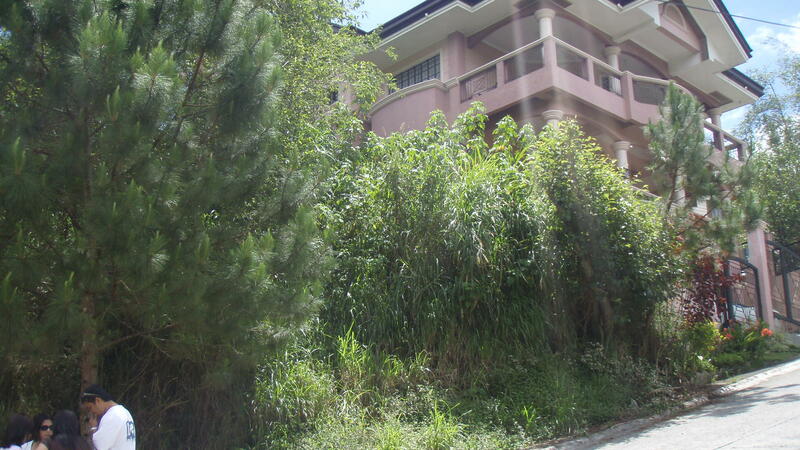 im working in middle east and very interested in buying a property in baguio city. 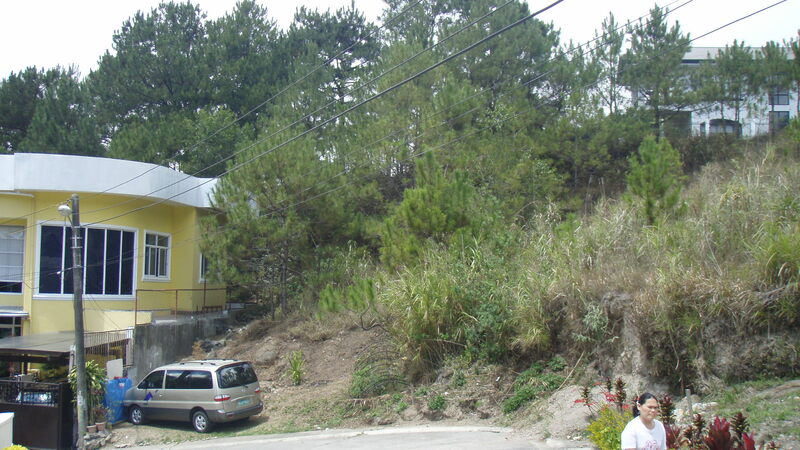 kindly send me property listing (house and lot, town house or lot only) together with price and other details. wat is the smallest cut? how much is per sqm? Please kindly email information where is the exact location. What is the smallest cut? How much is per sqm? How about the papers? Is there any other available lot for sale? Please kindly email also. Thank you. 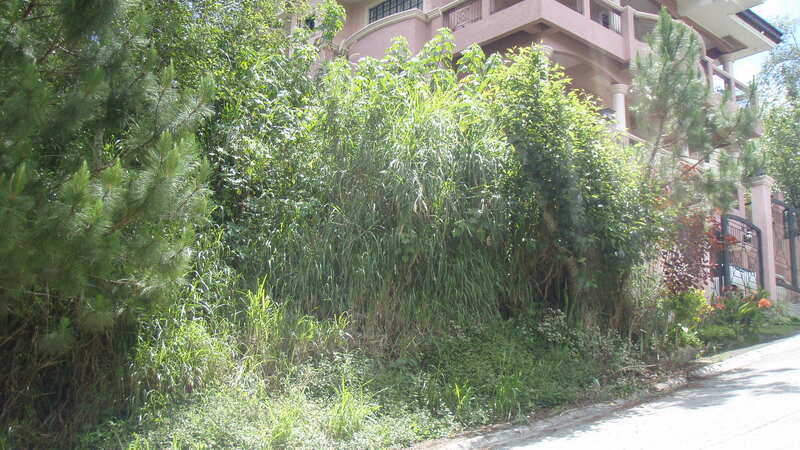 Where is it located, How much per sq-meter, How big is the lot, How far is it from downtown etc. Please give more details. Map would be a great help. 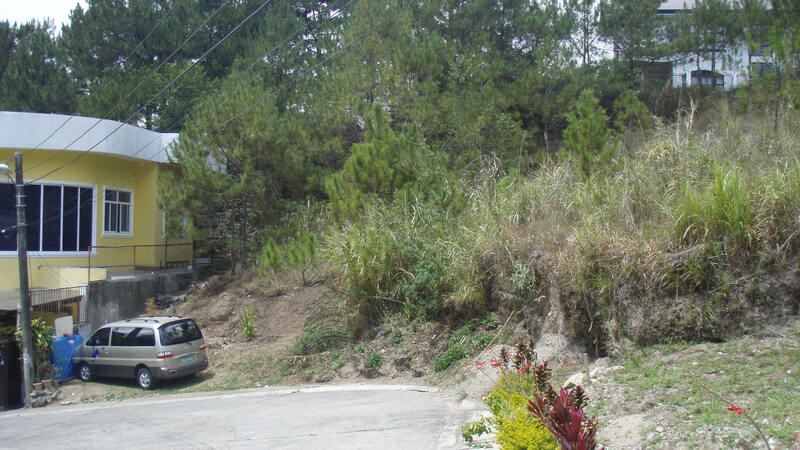 Can you help me sell my residential lot in Richview Square,in Bakakeng Baguio City in Phase 2 Lot 10 Blk 5 ,192 sq. 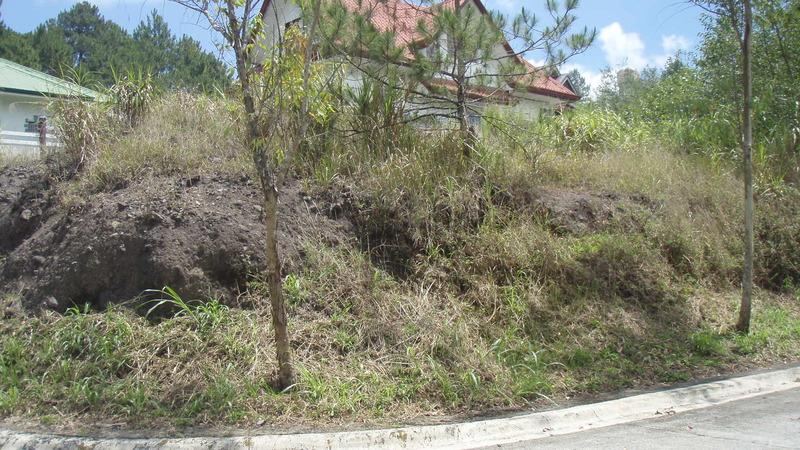 meters titled.Asking price is 5000 pesos/sq. meters sagot na ng buyer yung transfer and other fees.thanks and hope you can help me. Hi, Yes, I will help you sell your lot. 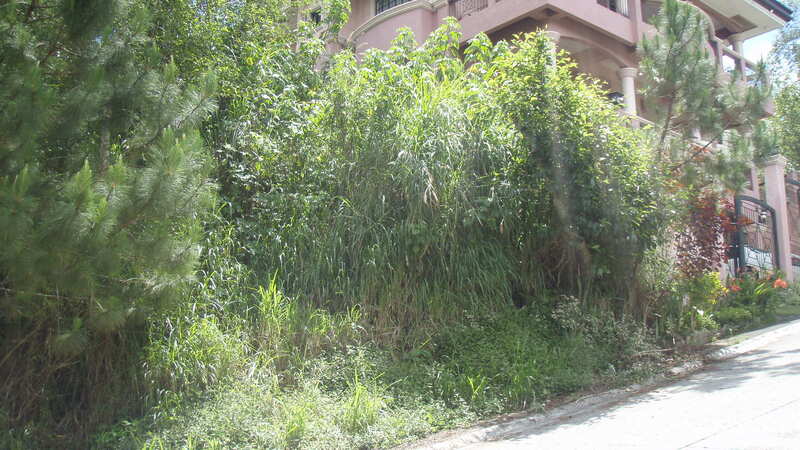 your price is at P5000/sq.m. net. Sir, are you from Manila? I will have a tripping on Saturday to check the location of your lot. Thanks and I will keep in touch.God bless. Thanks for your quick response sa price ko bahala ka ng magdagdag kasi ganun din yung price nung bilhin ko yung lupa way back nung 2002 pa sa akin pa yung gastos para ma transfer yung title kaya masyado na akong lugi kung mababawasan pa .Alam ko naman ang presyo ngayon sa richview more than 6000pesos/sq. meter ngayon kilangan ko lang ng cash kaya ko ibinebenta. Cge pala ako na ang bahala. may tripping ako sa Wednesday. I will keep you posted. Thanks again. hi this is ronald i would like to know the location, price per sq. meter and if you have anything from 500, 1000 sq. meter lot area and how far from town are located? 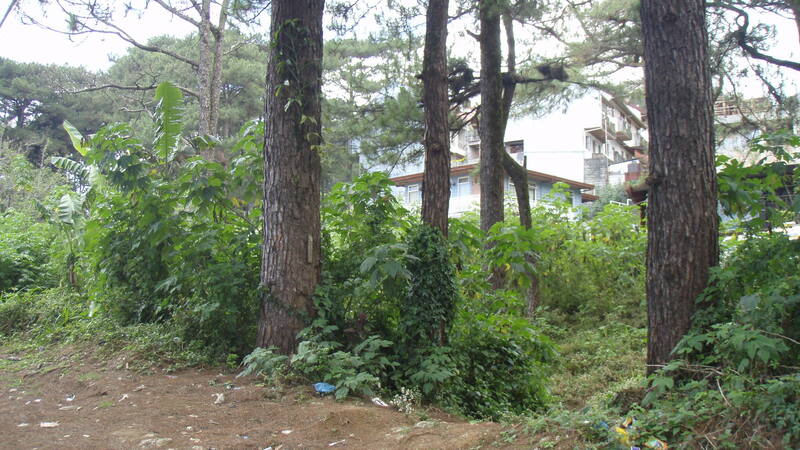 hi good morning kindly email me where is the exact location in baguio, and also the price per sq.meter for bungalow type house. 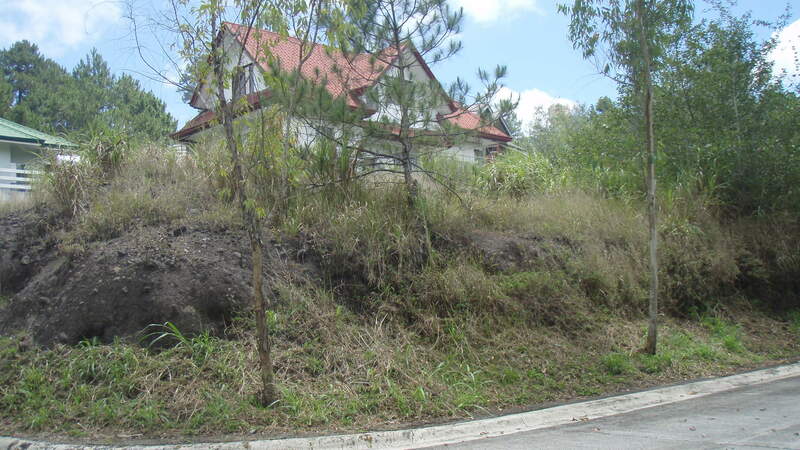 or is their any house and lot for sale. 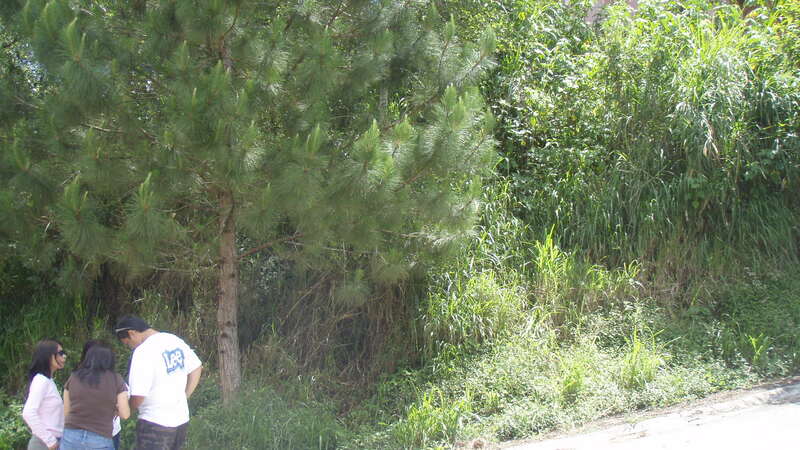 Im from Manila and am interested on Houses Near SLU Bakakeng Campus or proximity. Me and my wife are planning to buy a lot there and build a house for the kids to stay while studying and to serve as vacation house for the family. Can you pls. pm some listing of lots or even with house na that you can recommend. has to have clear title.